WATCH THE SPRINGTIME FESTIVAL 2012 TRAILER! 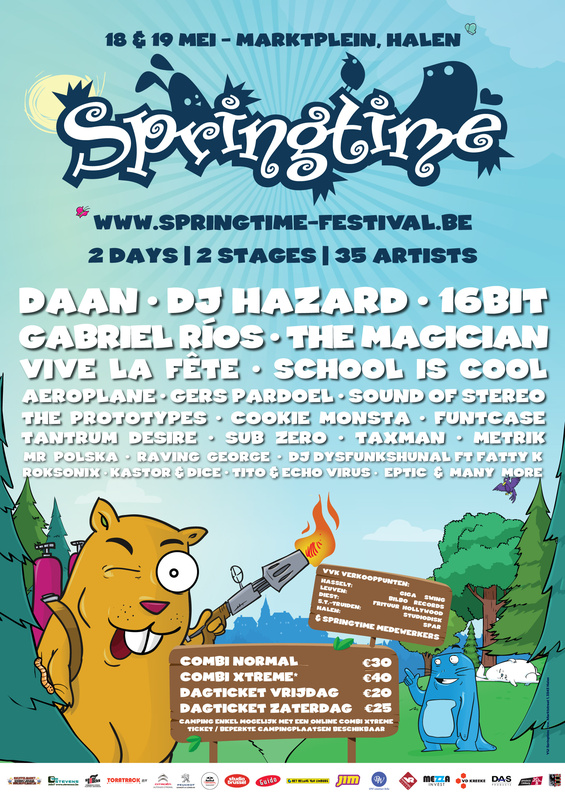 CATCH US THIS FRIDAY AT SPRINGTIME FESTIVAL 2012! MAN VS MACHINE MAY 7th/8th/11th AT MISSION OLYMPIC 2012!